Fulfilling the promise of our corporate mission of “Quality without Compromise” Fabrica manufactures carpets for the most demanding segments of the high-end style residential market. Our distinctive broadloom carpet has earned Fabrica an international reputation for exquisite style and exceptional performance. Today's economic climate demands both functional and aesthetic environments. When it comes to floor coverings, Milliken modular, broadloom and rugs meet these demands and much more. 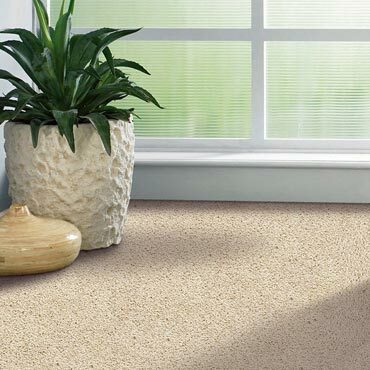 Milliken Carpet represents a true marriage of function and form, offering unparalleled advantages such as style and innovation; flexibility and performance; value and service. Interface Flooring Systems invented free-lay carpet tile more than 25 years ago. Back then, the idea was to hide the seams and to create a monolithic, broadloom-like surface. We still do that. Better than anyone, in fact. Which is why Interface is the world's leading commercial carpet tile brand. But today we're taking modular carpet further, with new styles that celebrate each tile as a design element, allowing the creation of richly detailed, large-scale patterns that are nothing short of stunning.